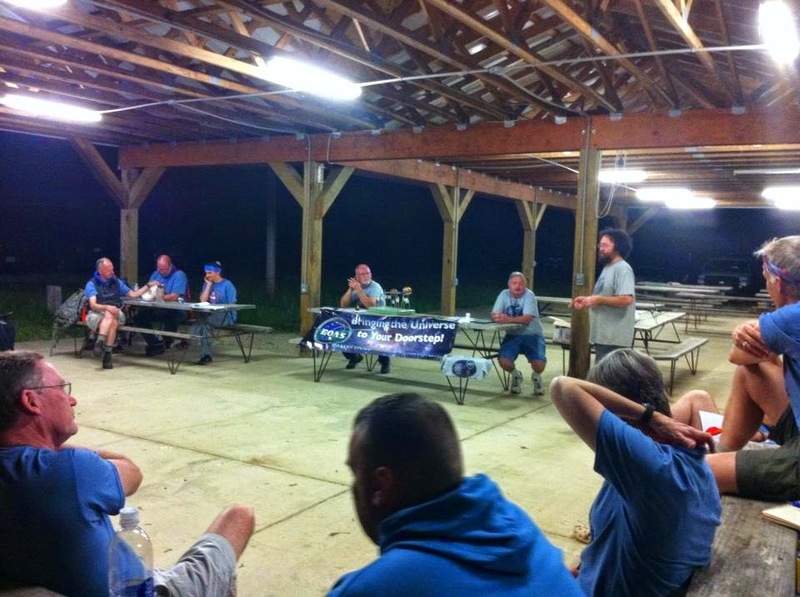 We had a great time last night sharing our love of astronomy with scout leaders. Great bunch of folks! 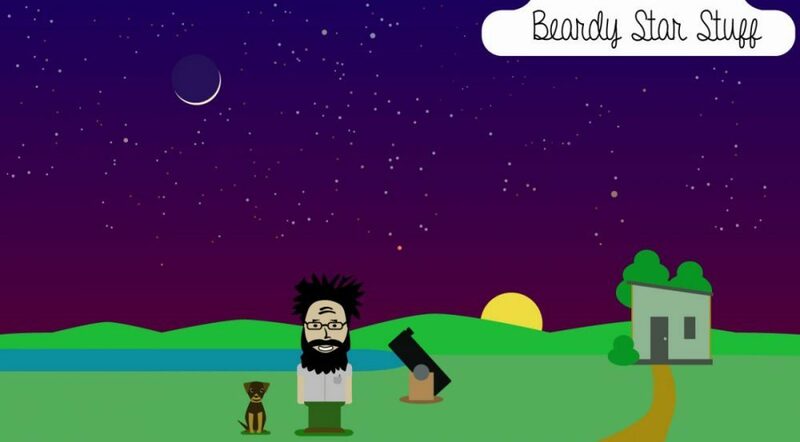 This entry was posted in Astronomy, Science Outreach on May 11, 2014 by Denny.